Yeah, the FIFA World Cup 2010 is over and Spain is the winner. No one predicted about chances of Spain winning the world cup in the start of the tournament. But, thanks to one and only goal of Andres Iniesta that secured the World Cup for Spain for the first time in their history. The only goal was scored four minutes from the end of extra-time on Sunday. As, I said earlier, World Cup is over but not the World Cup fever. 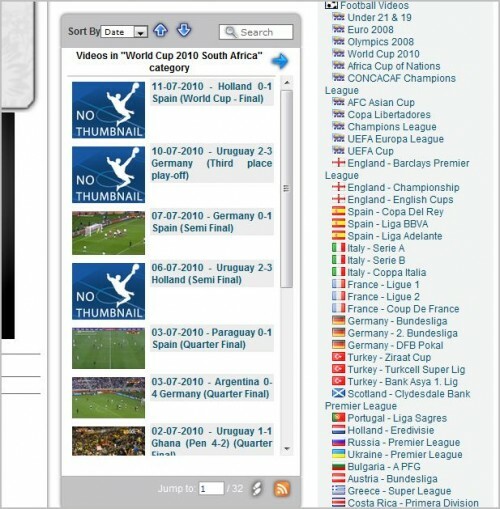 There are lots of people out there who wants to see the highlights of matches which they missed earlier. 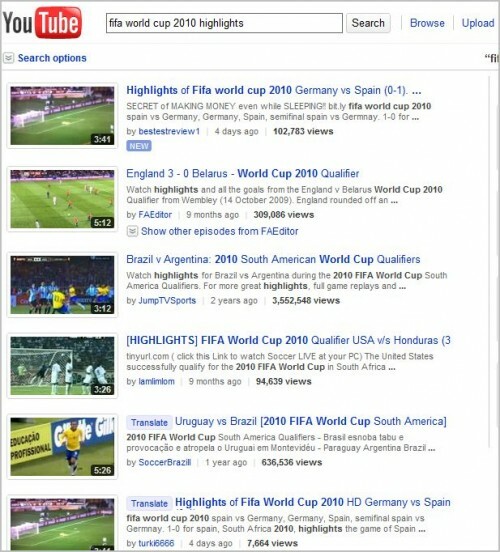 And many of them want to watch some special moments of this world cup again. 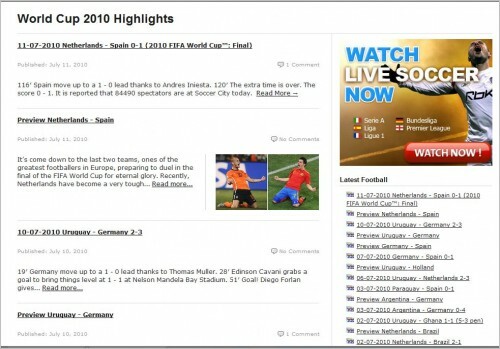 So, in this article, I am compiling a list of Top 6 sites to watch highlights of FIFA World Cup 2010 matches. 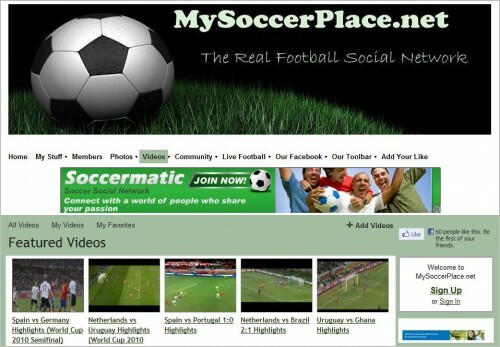 I am sure soccer fanatics out there will once again love to see their favorite team’s spectacular moments in World Cup 2010. 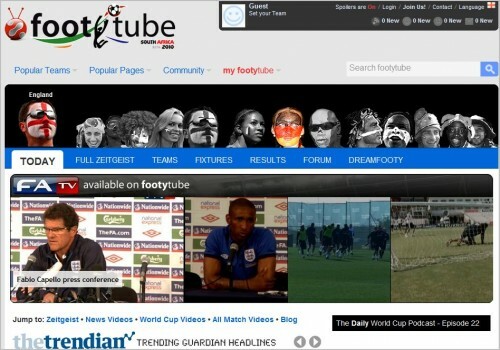 If you know any other sites to watch highlights of FIFA World Cup 2010, do share with our readers in the comments section below.